After missing out on Free Ferry Day yesterday (see this blog post), our amazing friends, Kim & John, agreed to head into Boston with us to give the Boston Harbor Ferry a try. 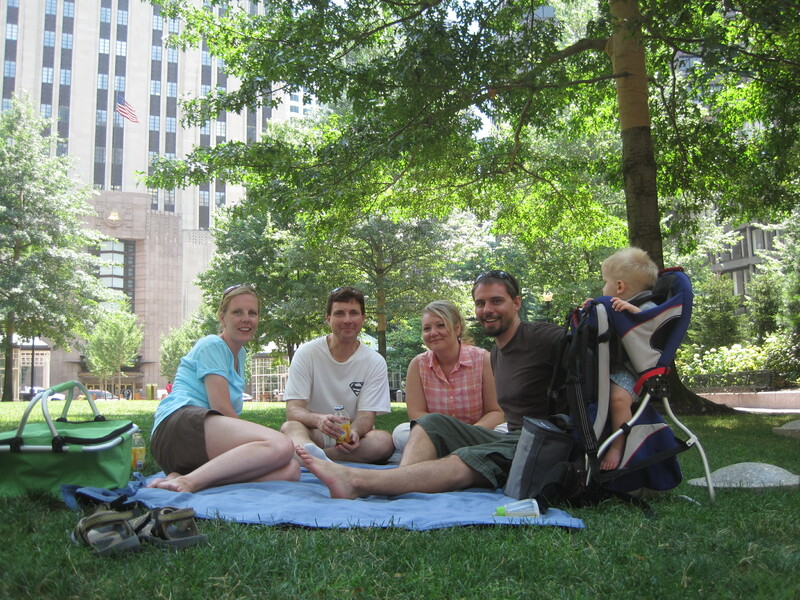 We began our day with a lovely picnic in Boston at sweet park. Then we headed down to the wharf where we were able to walk right on board a ferry to Georges Island. We had such a good time! What a great place to be on a super hot day! 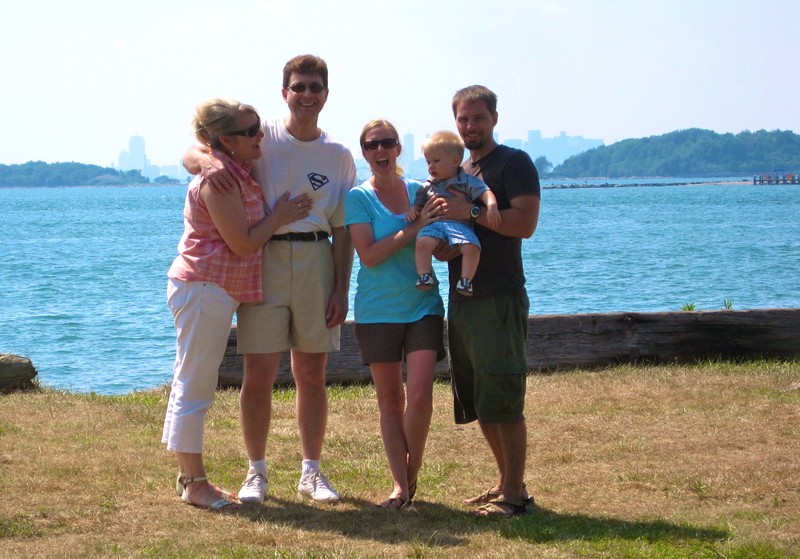 We are already looking forward to a return trip and to exploring other Boston Harbor Islands. Gratitude to Kim & John for a lovely day of adventure!